Now available in our office, the IDEAL IMPLANT® Structured Breast Implant has the natural feel that women want, without any silicone gel. 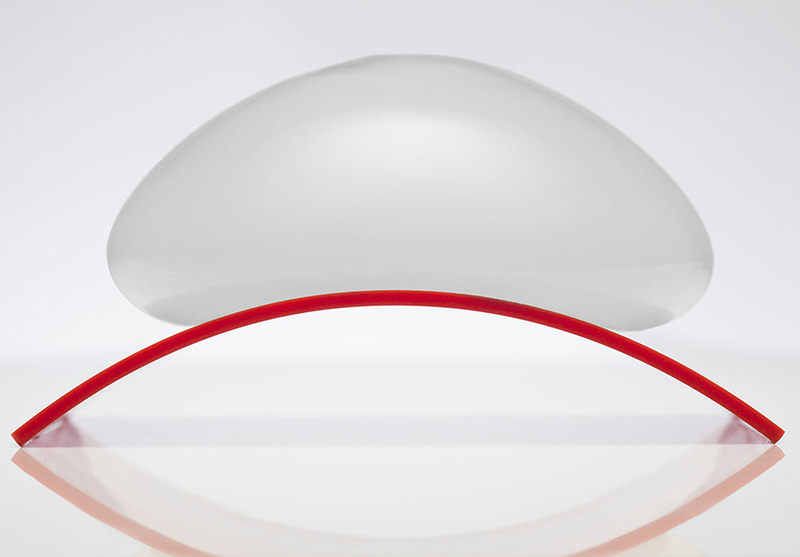 After years of development and refinement, including contributions of clinical expertise from plastic surgeons, the IDEAL IMPLANT was approved by FDA and Health Canada. It combines the best of both - natural feel with the safety of only saline inside for peace of mind. No more silent ruptures, no need for radiologic monitoring! 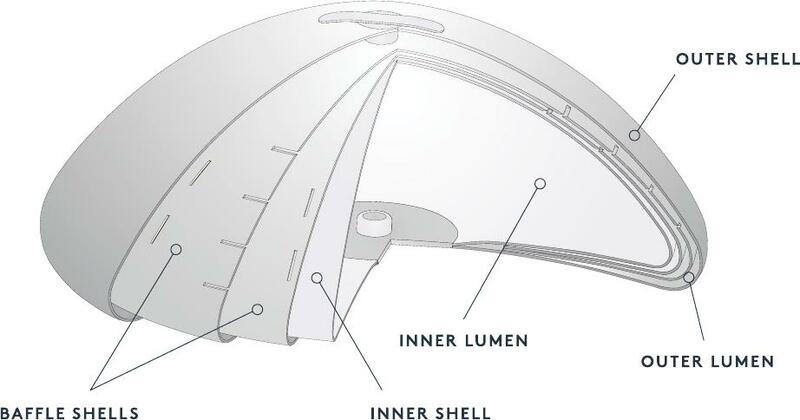 The IDEAL IMPLANT has a series of implant shells nested together and two separate chambers that hold the saline. This internal structure controls movement of the saline and supports the implant edges to reduce folding and wrinkling. In addition, the implant has been designed to contour to the natural curve of the chest wall. With the IDEAL IMPLANT, a woman can simply look in the mirror and know her implants are intact. Dr. Ting is one of only two plastic surgeons who are offering this implant to patients in the San Francisco East Bay area. Dr. Ting's patients rave about the natural look and feel of their Ideal implants. Come in today and see for yourself!